Wanted: Tofino blue Be Present Jacket!! Australia is getting some great items bali breeze scuba, herringbone radiant jacket and now this. Please Lulu send it all the US site!! I hope the be present is on the us upload tomorrow !!! I am so happy to see the return of the Be Present Jacket. 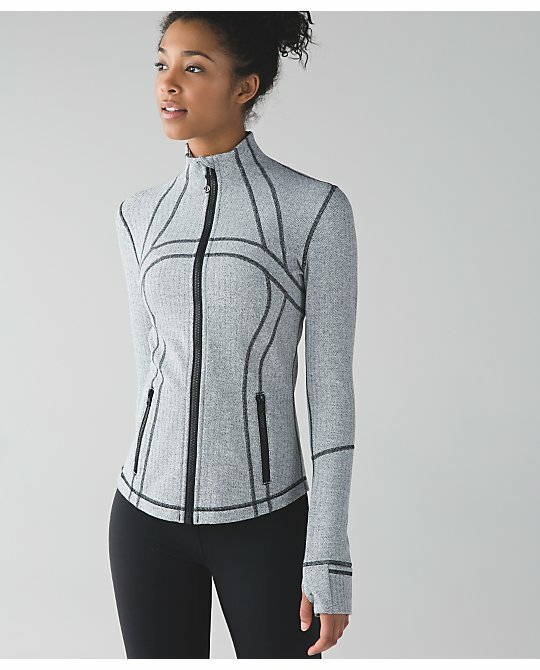 It is one of my ALL TIME favorite Lululemon jackets (and I have been buying LLL for a fairly long time) not so much for the details, but for the flattering fit. For some reason, I also find the Be Present to be more appropriate for casual work days than other beloved jackets such as the Define. As shameful as it is to admit, I would buy a few new BPs -- so long as the jackets were released in fresh fabrics or colors. However, if the new release of the BP includes the same-old-same-old, how can I justify buying even one new BP? I think my complaint is a more wide-spread issue with LLL. Many frequenters of this blog have bemoaned the problem with repetition. For example, how many dark or bright orange CRBs can a single person own -- and I like orange and love racerbacks. In a way, the excessive repetition of colors (or in some cases lack of colors) is hardest on long-time Lulu fans. 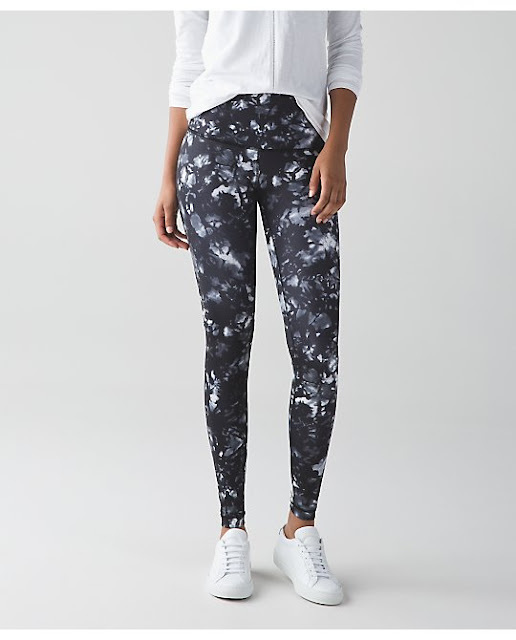 New customers will no doubt be thrilled by Lulu's offerings; back in 2009, I know I was enamored by a plethora of items; in fairness, the quality was wonderful back them. 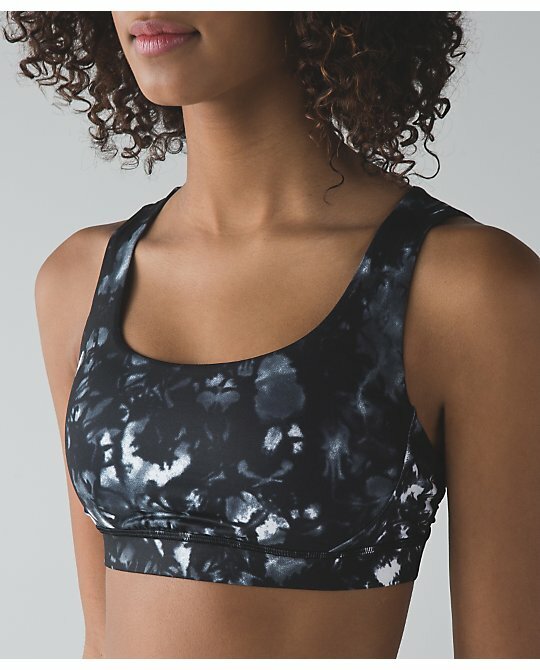 However, if you have been buying Lulu for a long time, it's especially important that beloved items are more varied in color or print. i need that dottie tribe festival bag in my life!! Canada got the pearl storm Harbour blue and orange - the espresso is much nicer!! 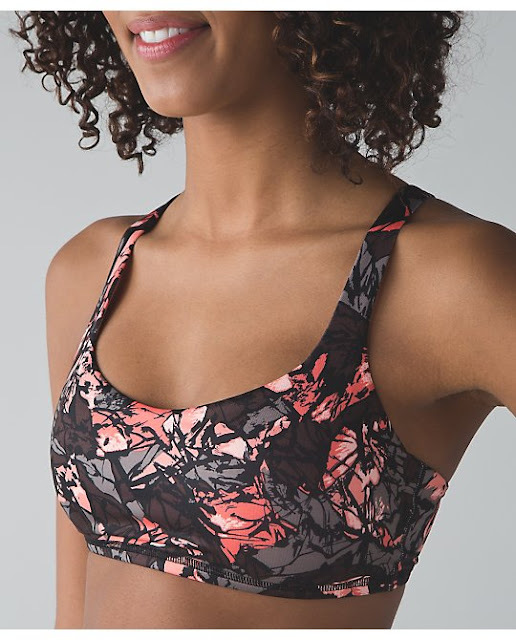 There is no review of the new CRB lace tank online. LLA, I remember reading your comment about it having swim fabric and being airy. Is it as tight and stretchy as regular CRB? I don't want my clothes to be skin tight. Regular CRB makes me self conscious. If the lace CRB is looser, then I am definitely interested. Thanks! That first model needs to buy everything in Paint Storm Espresso. That looks amazing on her! I would stare at her walking down the street. The only thing that really made me stop is the Be Present Jacket, but they'd better first off, release it in the US, and second, offer some pretty colors. The Tofino Teal is pretty and will get my money if it comes here! On a separate note, has anyone heard any noise about an online warehouse sale? If memory serves, the last couple years LLL had it around this time, July/August. I wax and wane on items above $100 and missed out on the be present jacket. How does the fit run? Really want to get it next offering! Totally agree with you on color offerings..Lulu's fav color is orange I feel and they hate red! That Define is a must have for me! So happy to see the White Herringbone one make a reappearance! I've been wishing for this one since the US got it last winter (or the winter before that?) and Canada didn't. Really, really hoping that we'll get this one in Canada this time. I don't even care if it's in the middle of summer and 31 degrees Celsius right now, I'd really love to have this one so much!!! 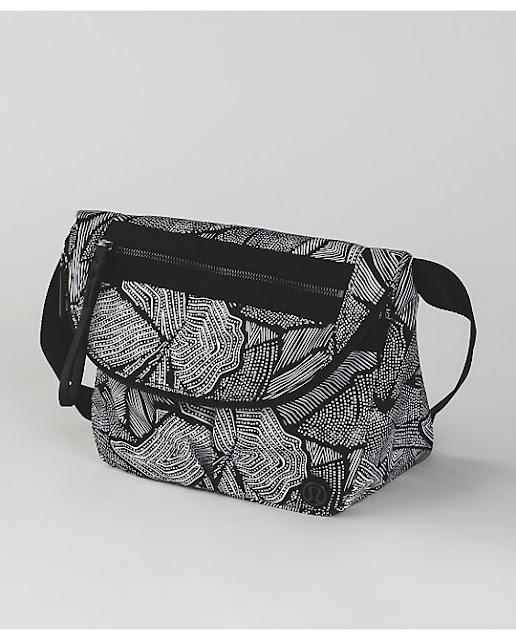 I like the Dottie Tribe print Festival bag too, but still wishing for a floral print in gorgeous colours, or even one in the new floral Black and White Dusk Dye Print(will match with everything!). I own two Festival bags now, solid black one and Tofino Teal one (solid black one was a need, Tofino Teal was an impulse buy when it got marked down and went to WMTM and now realise that I could have lived without it even if it was marked down). So seeing that a new Festival Bag isn't a need for me I'll probably hold out until I see a floral print I absolutely love. Really working on buying a lot less and only what I need or absolutely love and feel that I must have it, rather than just wanting it and getting it just for the sake of it. Also working on waiting for those things to make it to markdown rather than paying full price. I'm at the point now that I don't really actually need anything so if I miss out no big deal anyway. Except for that Define, I'm going to have to go for that one right away if it makes here!! @ anon 4:50 am - I think it fits a bit looser than a regular CRB. It's certainly looser in the chest for me. I only ordered the black version so not sure how the others fit, though.